Instagram drives the highest engagement among the top social networks. Therefore, smaller efforts here will help you reach more people. 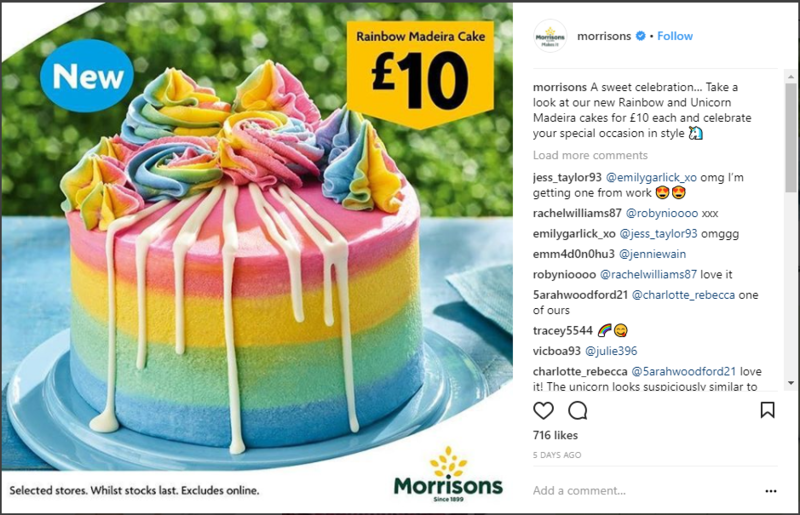 Posting pictures of your products can help on Instagram. Several businesses regularly make sales this way. But most of your posts shouldn’t comprise of these photos only. Social media is all about building relationships with people. The best way to do this is by sharing useful and/or entertaining content. When you share content that isn’t trying to force a sale you will gain the trust of your followers. Therefore, when you post pictures of products later more people will buy from you. You can also try creating useful and entertaining content that contains your products. 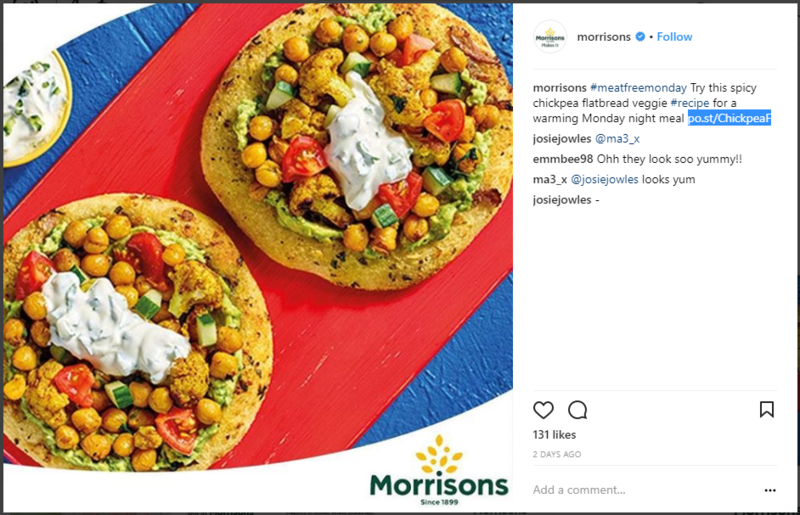 An example of a company that understands the importance of sharing useful Instagram content is Morrison’s, a supermarket based in the UK. When you browse through their Instagram feed, you will notice that they share useful content like the below recipe. Posting recipes like this will build trust and get more people to engage with product posts like the below one. Some people post a lot of useful photos, but they make the mistake of posting content mostly created by others. Posting these photos can help, but they shouldn’t make up most of your posts. As to get maximum engagement from Instagram, you should create original content. Original photos stand out more. They will also better reflect your brand. So, from today onwards begin creating original content. This shouldn’t take up too much of your time as quality content can be prepared in seconds. All you need is some good Instagram background photos and an image editor to help you modify your images. You can take these photos yourself or purchase them online. Some image editors like Stencil provide access to quality photos within their dashboards itself. You can search for images here, quickly add in filters, icons and text and create unique images. 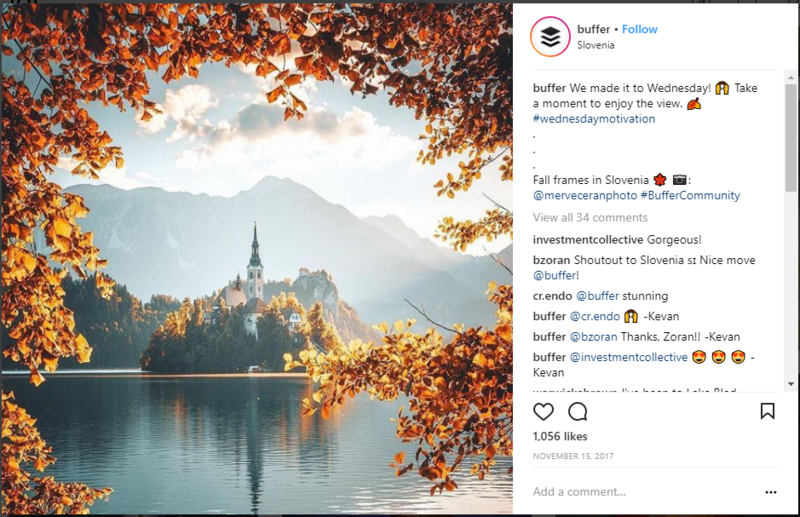 Content that does well on Instagram includes quote images, photos with tips or facts, interesting photos from your life, images promoting a blog post, etc. 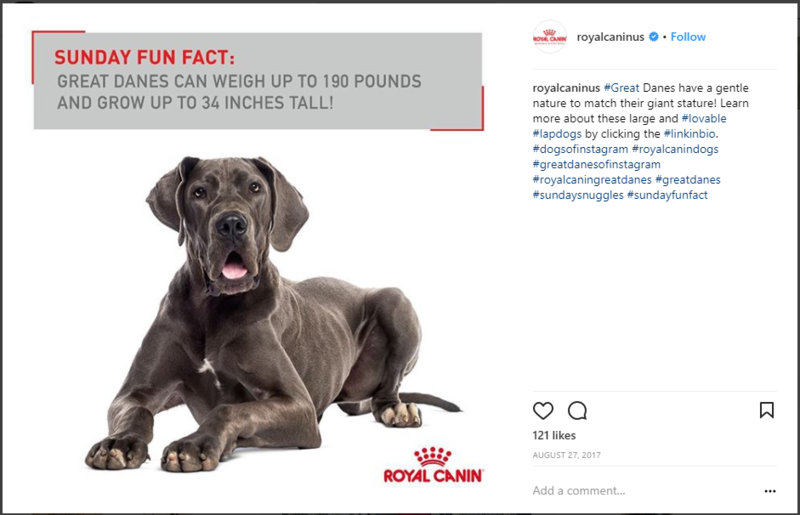 For inspiration on how to create unique content check out Royal Caninus’s Instagram photos. They regularly share photos of dogs and cats with facts added as overlay text. They are fun to read. Photos aren’t the only component of your Instagram posts. Another important part is the caption. A lot of people either leave this blank or write some filler text. But if you want your post to get the highest engagement, you should accompany it with a well-written caption. In this caption, you should mainly start off by describing the photo. Write the story behind it. Include things like why you took this photo, why are you sharing it and what it means. After you describe the photo, you should write a call to action. If you are looking for engagement, ask followers to like the post. For questions, you can ask a question. And for traffic replace the link in your bio to the page you want to send traffic to and ask people to click on it and visit your website. 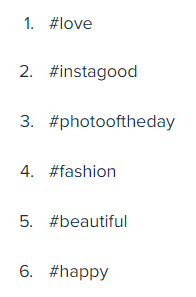 After you finish adding all the above details you should end your post with several hashtags. 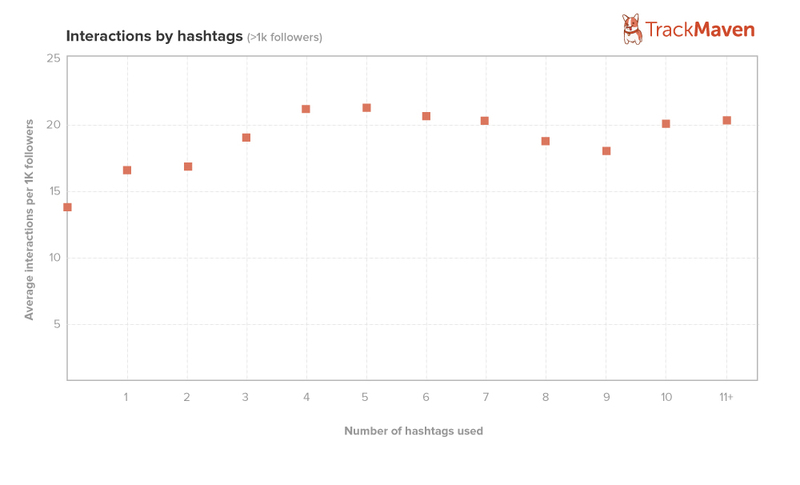 Track Maven found that posts that contain 5 hashtags or more than 11 hashtags got the highest engagement. If you want to find some hashtags quickly, you can use this list of the 100 best Instagram hashtags for likes. This is a well-researched list. Pick the most relevant ones from here and add them to your post. If you have some extra time you must conduct research and add in extra less popular, but highly relevant hashtags along with these. A lot of people aren’t certain about how often to post on Instagram. They don’t want to spam their followers with too many photos. Hence, they post once every few days or once every week. 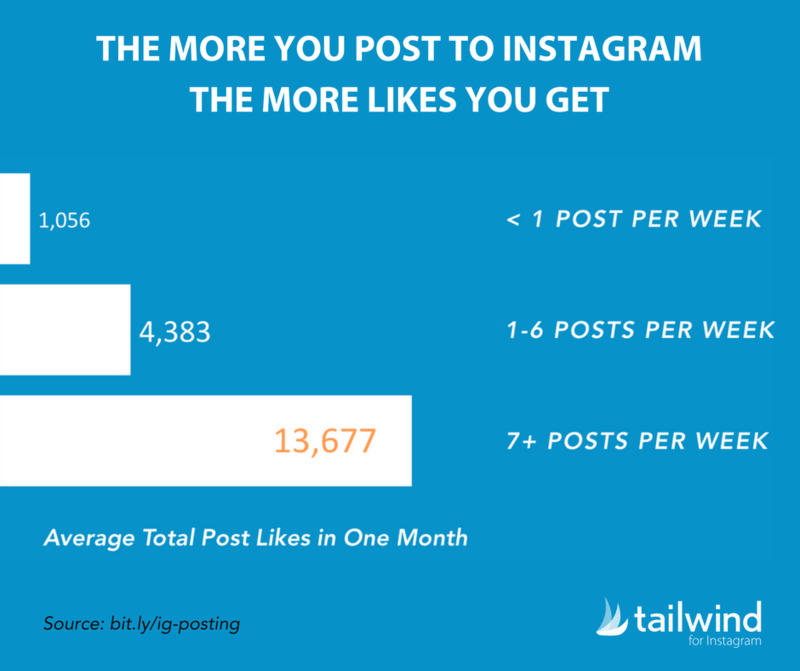 But you shouldn’t be afraid to post every single day as a study from Tailwind found that Instagram accounts that post 7+ posts a week get the most likes. That’s about 1 post a day. 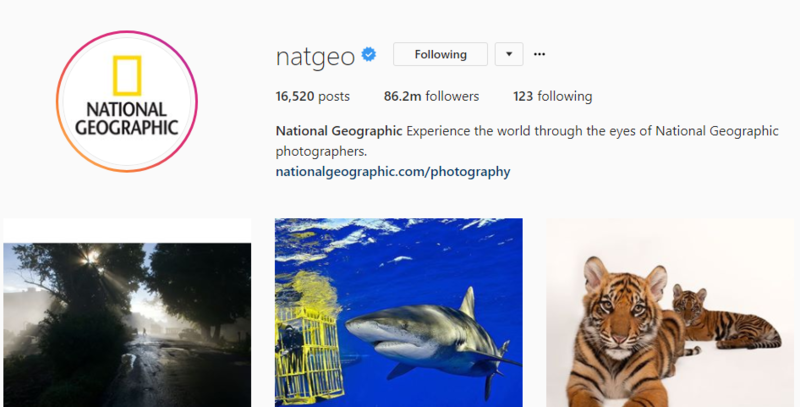 If you’re still reluctant to post daily, you should check out NatGeo’s Instagram account. They post several times a day. Their photos drive a ton of engagement and this has made them one of the top followed accounts. As I mentioned earlier, building relationships with your followers is a necessary step on Instagram. Posting less salesy photos and more original content can help. Responding to comments: I have seen a lot of accounts post quality content every day. This results in a lot of comments. But they make the mistake of not responding. When you respond to comments, your followers will get closer to you because it shows that you care about their ideas and thoughts. So, set some time every day to respond to Instagram comments. Post user-generated content: Another fun way to build a community is by sharing user-generated content. These photos can be original photos they have taken just for you or they can be photos they have already published. If you post photos that have already been published make sure you get permission to post this photo. Also, when you publish the photo you should tag the owner of the photo and add a message thanking them. 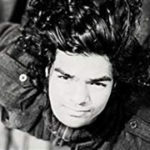 Asking your followers to follow their account will also help. Run contests: Contests help increase engagement and followers, therefore, running one every month or 2 can help. These don’t need to take up too much of your time as there are contests such as ‘like and tag contests’ that can be set up quickly. A company that understands the importance of building a community is Buffer. They not only post user-generated content, but they also respond to the comments people leave on them. 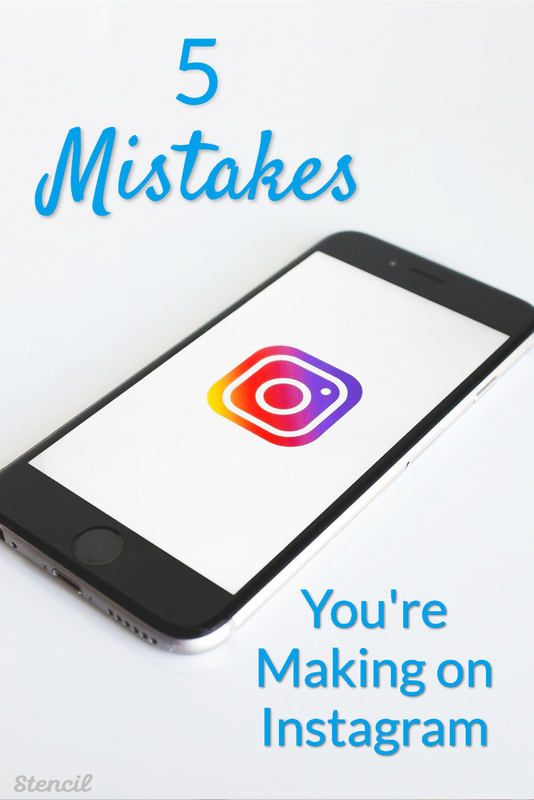 These are the 5 common mistakes people make on Instagram. Always keep them on your mind before you post an update. They should be easy to remember. Once you stop making these, you will see an increase in engagement and sales. Which of the above mistakes have you noticed on Instagram? Did I forget to list anything important? Please leave your comments below.